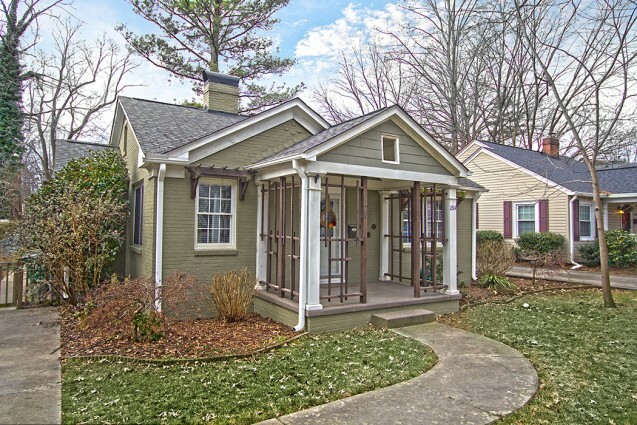 This darling bungalow beauty has many appealing features. 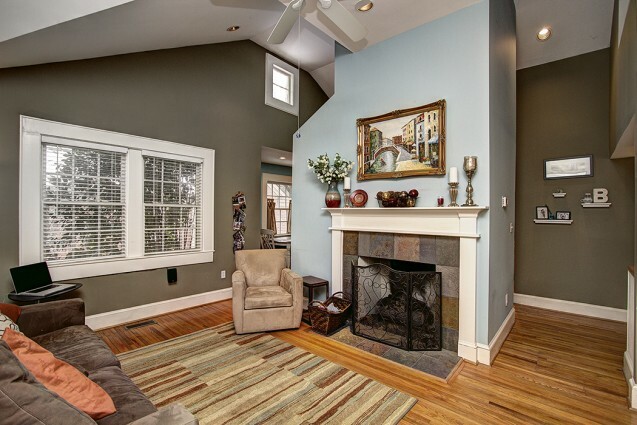 One of my favorites is the high vaulted ceilings in the front living area. Another, the historic built-ins in the butler’s pantry for a chic vintage feel and that cozy fireplace in the great room! 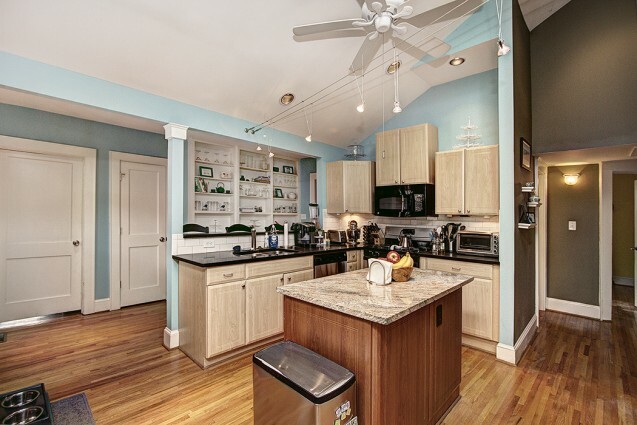 With an island & plenty of counter space, this bungalow’s kitchen perfect for all of your cooking prep! Also featuring divine eating spaces, perfect for calm and comfort to enjoy delicious meals with the ones you love. There is a private master suite, located in the rear of the house, and it’s complete with, yep, you guessed it– His & Her closets! Hardwoods are throughout the entire house and there is a covered front porch perfect for relaxing patio time. There is also a large screened-in porch in the back of the house. 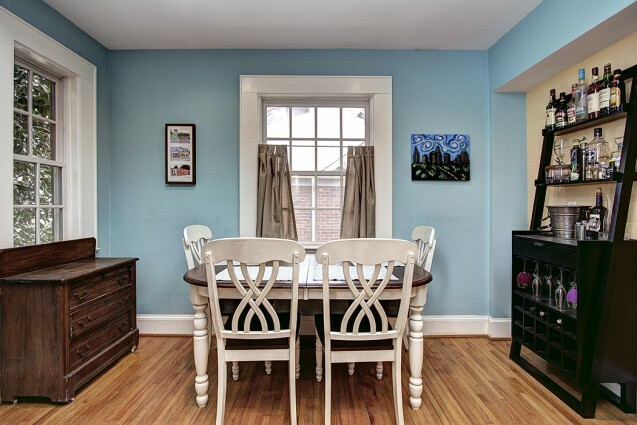 Totally walkable location & just minutes to Elizabeth, Midwood, & Chantilly Park. Plus it’s just minutes from Uptown! Family Home located at 2314 Chesterfield Avenue, Charlotte NC sold on Sep 13, 2006. 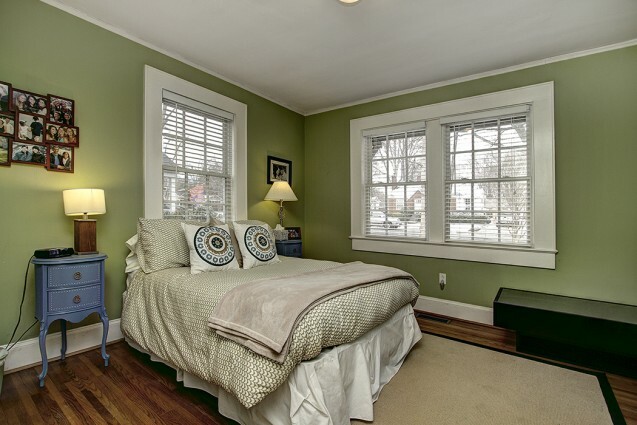 2314 Chesterfield Ave has 3 beds, 2 baths, and approximately 1,658 square feet. The property has a lot size of 7,405 sqft and was built in 1946. The average listing price for similar homes for sale is $417,072 and the average sales price for similar recently sold homes is $426,331. 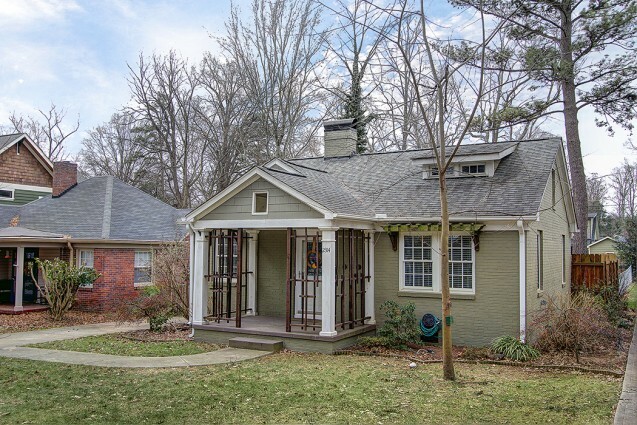 2314 Chesterfield Ave is in the Chantilly neighborhood in Charlotte, NC. The average price per square foot for homes for sale in Chantilly is $273. 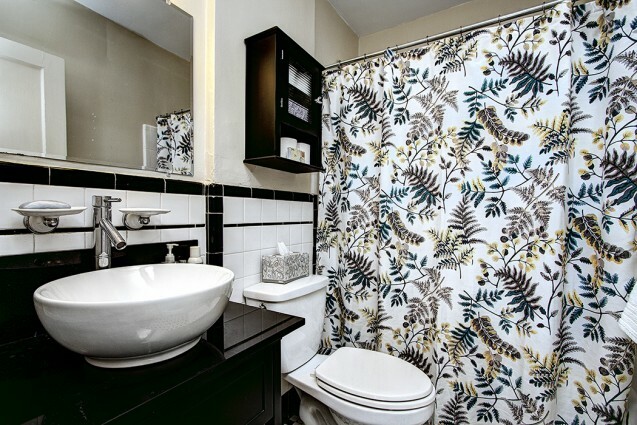 Call Savvy and Company Real Estate if you’re interested in learning more about this beautiful listing.